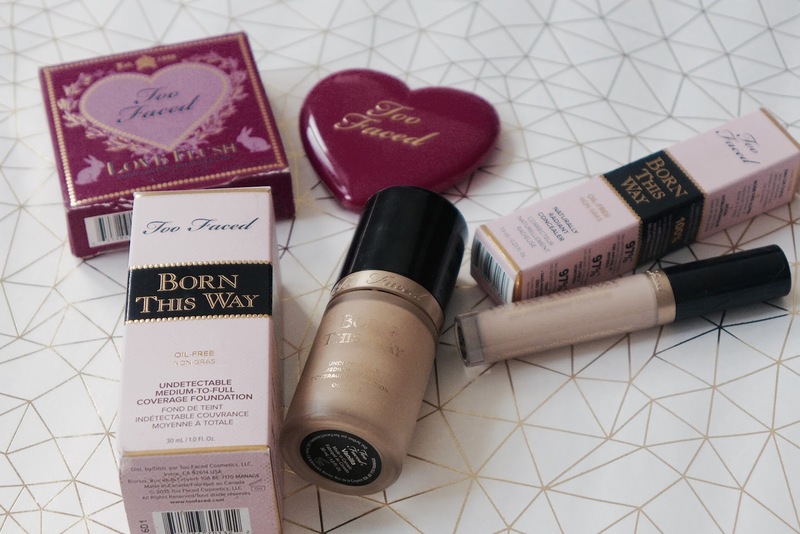 Ever since trying out the Soul Mates bronzer earlier this year I've been gagging to get my hands on some more Too Faced goodies! Conor headed over to Italy earlier this month and came back with a Sephora bag full of goodies for me that I couldn't wait to try! 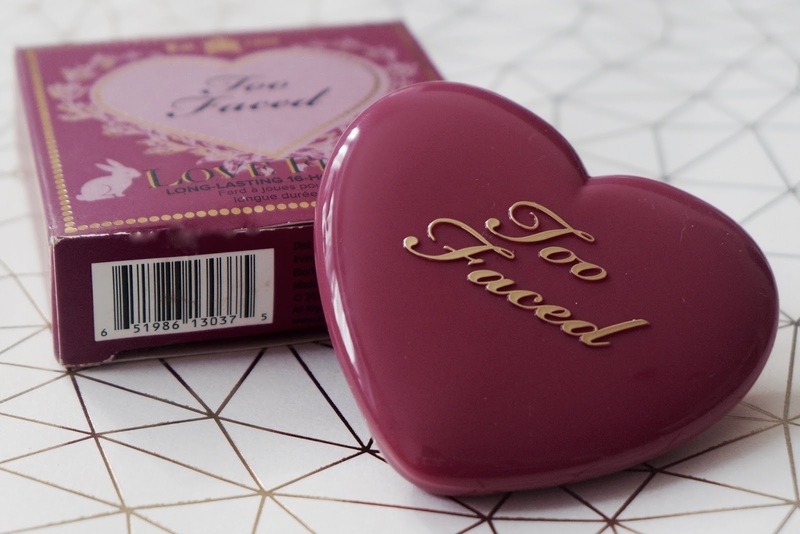 Of course the first thing anybody notices about Too Faced is the beautiful packaging. It's absolutely stunning and I never want to throw away the boxes once I've opened them. They look so elegant on my dressing table and make it worth the little extra once usually pays for their products. 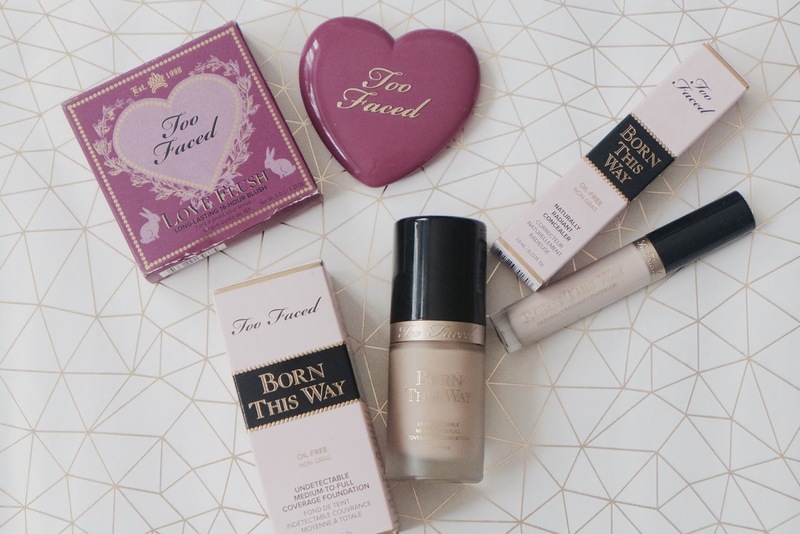 Luckily for us UK residents you can get your hands on Too Faced products in Debenhams now so we no longer have to lust from afar for fear of hideous customs fees! 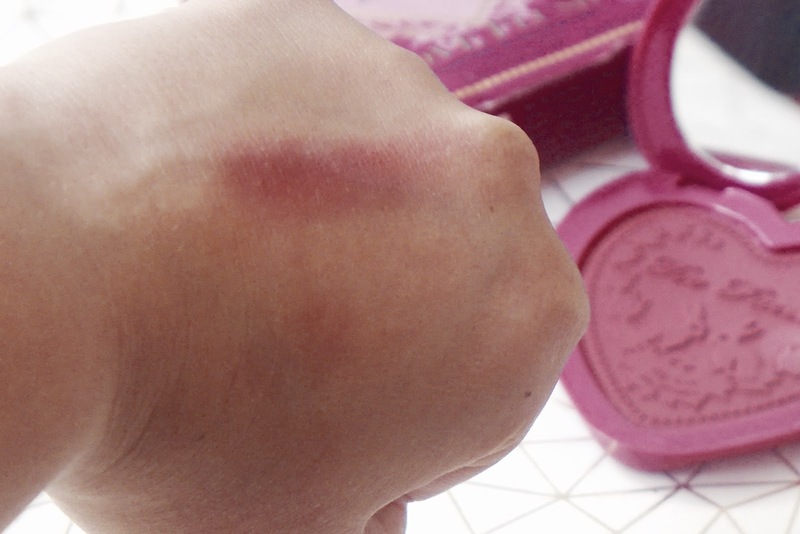 First up is the Love Flush Long Lasting Blush. 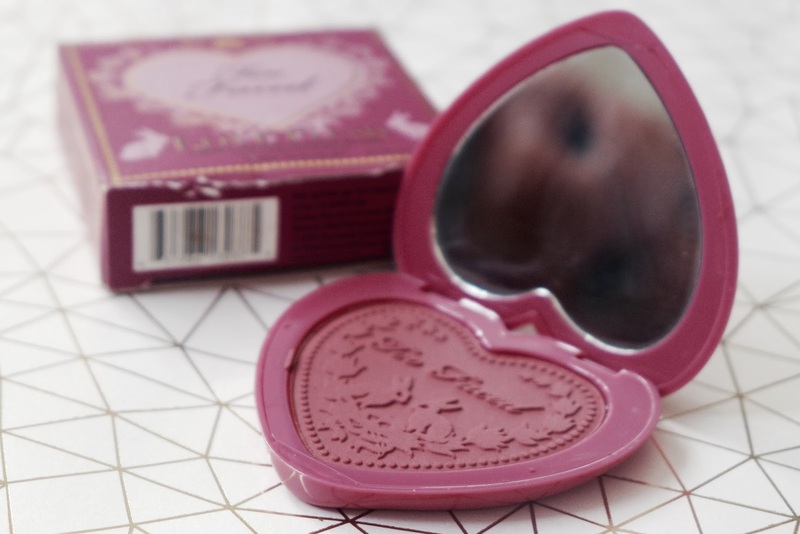 I was impressed with the little splodge of blush in the Soul Mates Bronzer so wanted to try out a full sized version. I opted for Your Love Is King, a gorgeous dusty dark pink - perfect for winter as the weather grows a little darker and colder. The packaging, again, is stunning. The heart shaped pan with the gold detailing on the front is giving me Polly Pocket vibes and I love how it matches with my Soul Mates pan. 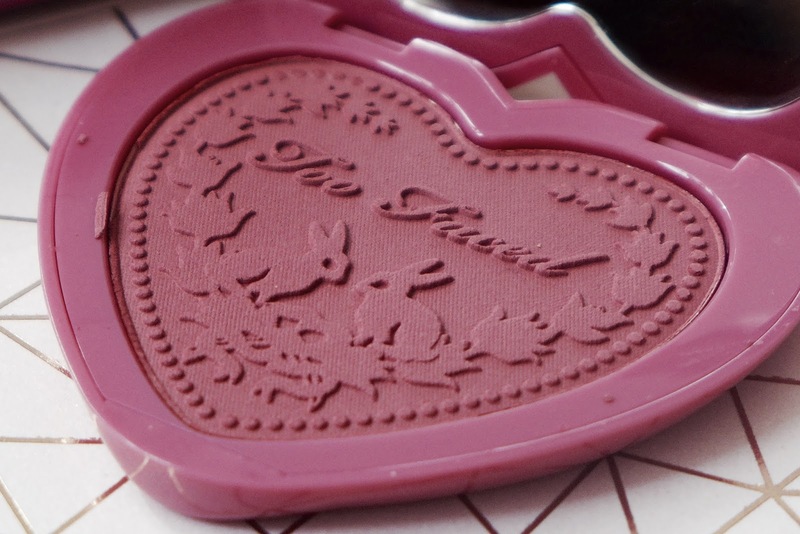 The powder is pressed with a cute ornate floral design with tiny bunnies, I found it so hard to start using it as I didn't want to ruin the design! Honestly as blush goes this isn't my favourite thing of all time. The product description claims that this is 'pigment rich', however I found the colour to be extremely subtle on the skin and it took a good few brushes for the colour to actually show up properly. That said, it is long wearing and I find that it doesn't need reapplying throughout the day, which is awesome for winter when it's cold and your skin is at its most sensitive! 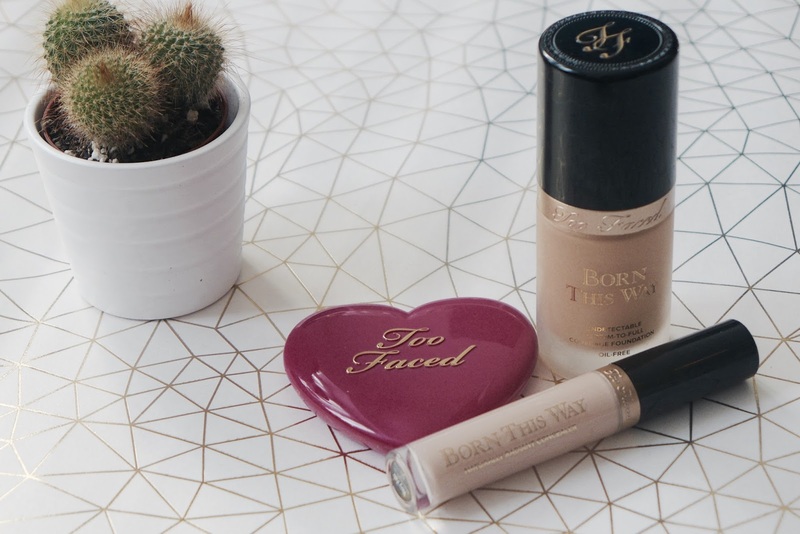 If you're like me and usually wear a more 'extreme' make-up style then maybe this isn't for you, but in any case it's totally worth it for the packaging alone! 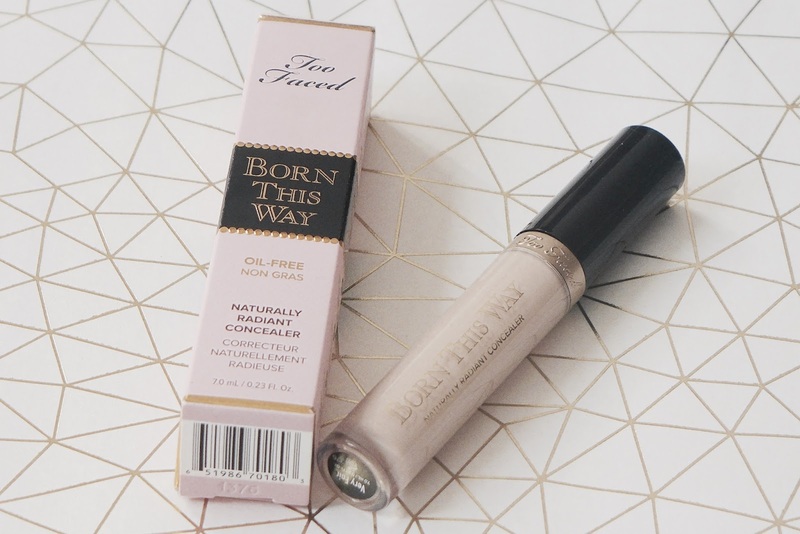 Next up is the Born This Way Naturally Radiant Concealer in Very Fair. 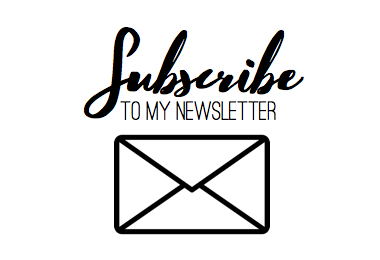 My skin tone is extremely light so I often struggle to find concealers that match my skin tone, and since going cruelty free with all my make-up I've been on the hunt for a new go to. 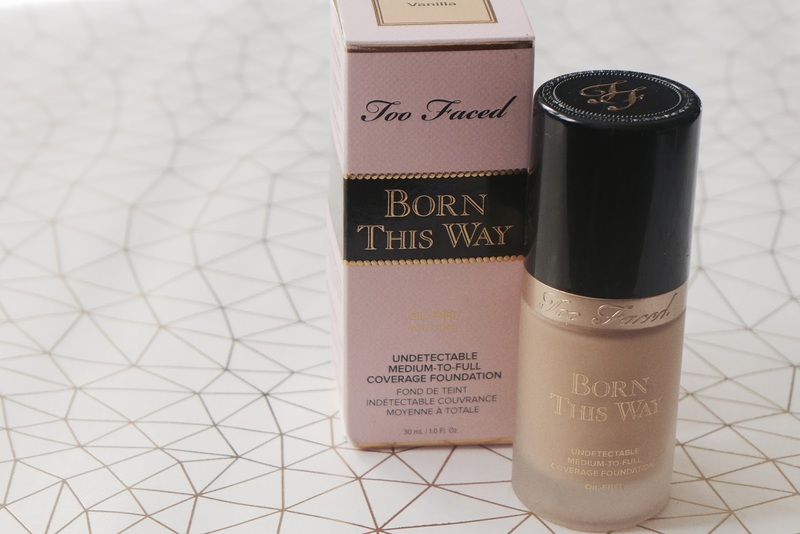 I'd heard good things about the Born This Way range and having been a fan of the foundation I'd been dying to see how this faired in comparison. Similarly to the foundation, the concealer contain Coconut Water to keep skin plump and moisturised and Alpine Rose to brighten dark spots - perfect for swiping under the eyes for an insight brightening effect! 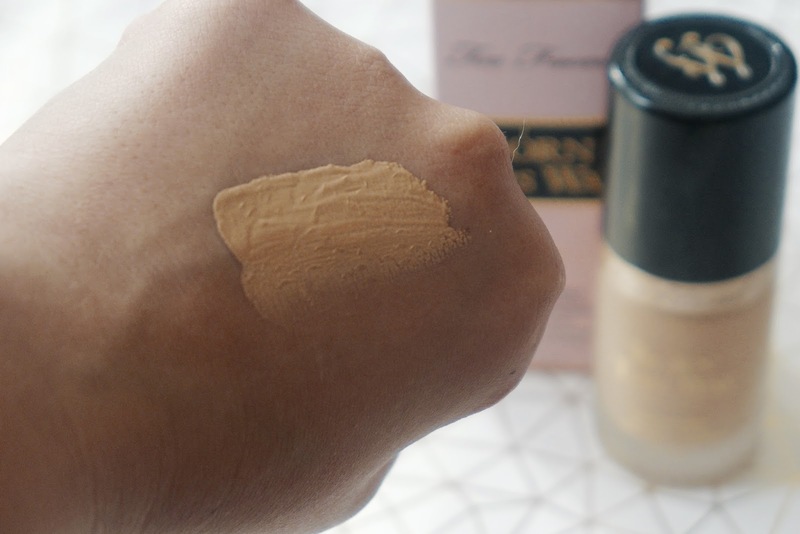 What's great about this concealer is that a little goes a long way. I only need a small dab in the desired areas and I'm covered and ready to go, and it's incredibly blendable and gentle on my skin. Whilst it does give the desired moisturising effect, I do find that it does need a fair amount of powder to set for a matte finish and also requires topping up throughout the day - especially if my skin is playing up! 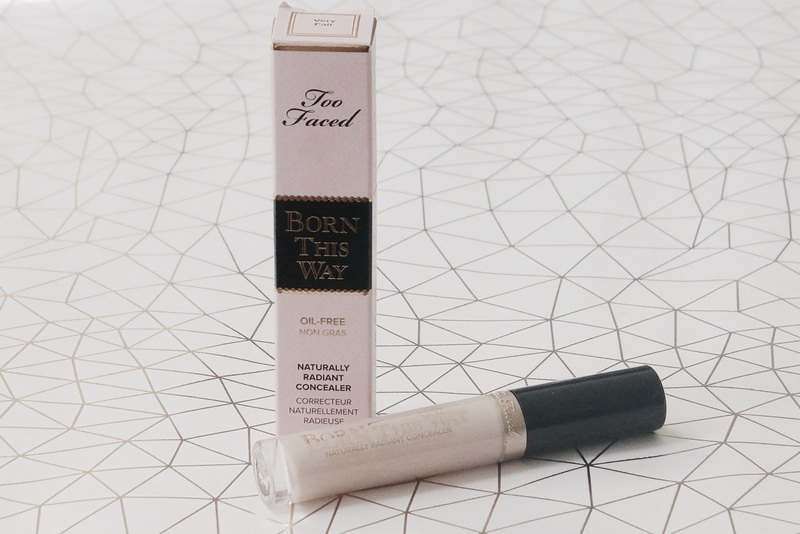 Finally is an old favourite, the Born This Way Undetectable Medium-to-Full Coverage Foundation in Vanilla. Containing Coconut Water and Alpine Rose, this foundation doubles up as a moisturiser and my skin has never looked better since switching to this. 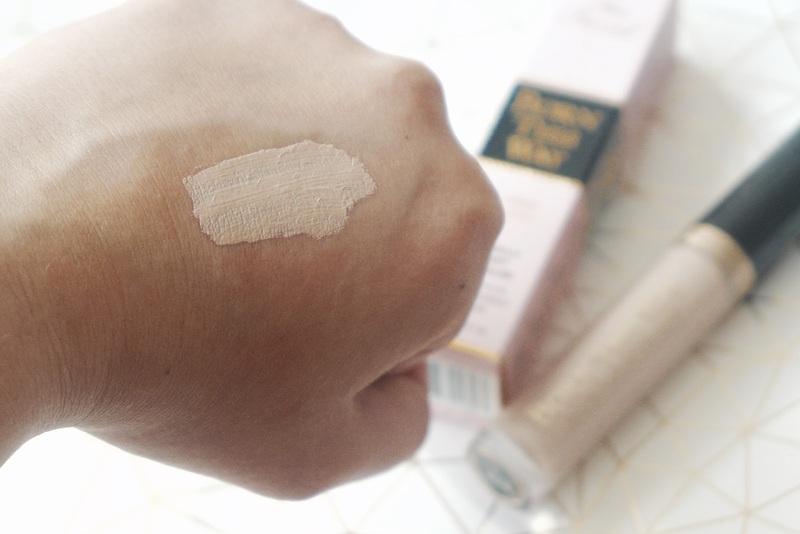 It claims Medium-to-Full Coverage, but I find that one pump is enough to completely cover my face with two layers and it's very buildable and finishes flawlessly. I never feel like it looks unnatural or cakey and the 30ml bottle seems to last forever! That's it for my Too Faced haul! I'm keen to continue adding to my collection as overall I've been very impressed with their products so far. A little goes a long way and for the most part does exactly what it says on the tin. I've got my eye on an eyeshadow palette next!